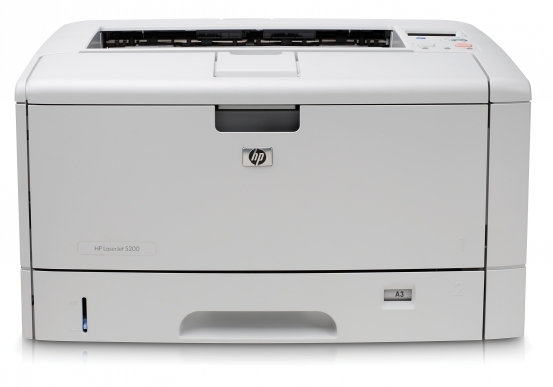 This is it—HP's lightning-fast laser printer with print speeds up to 62 ppm. 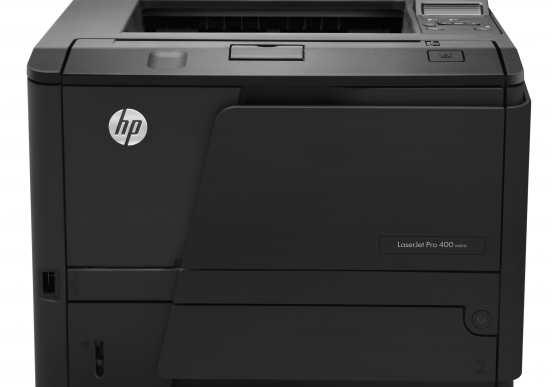 Combine that with networking, productivity tools, security features, easy management, and an extra 500-sheet paper tray for one flexible, high-performance laser printer. In addition to its lightning-fast laser speeds—up to 62 ppm—this printer springs into action from Powersave mode with Instant-on Technology. Jobs process quickly even if 15 or more users are sharing the device.